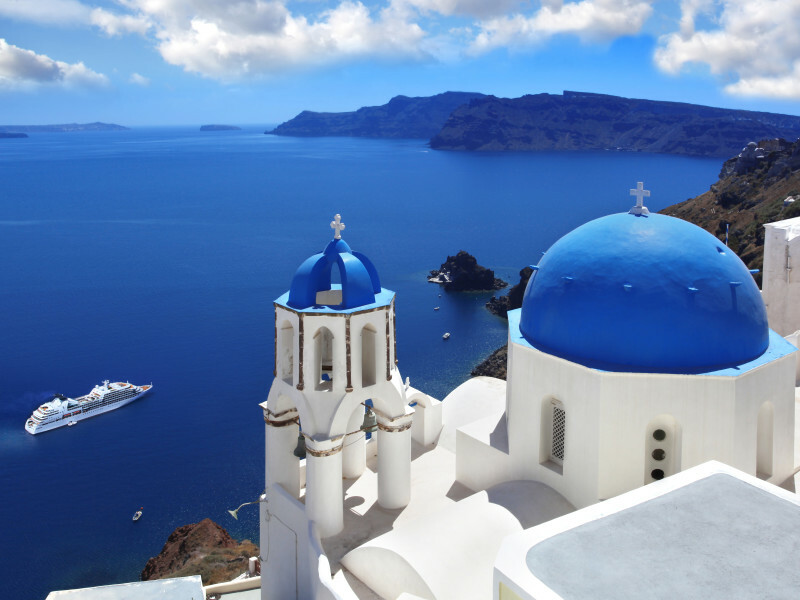 Jewels of Greece & Aegean Discovery with “IDYLLIC AEGEAN” Cruise: Every Monday from June 24th until Aug. 19st. Day 05. Athens – Mykonos / on cruise. Breakfast and transfer to Lavrion port to embark the «Celestyal cruises» cruise ship for the three night «Idyllic Aegean» cruise. Arrival in Mykonos at 18:00. Free time to explore the bustling town of Mykonos. Day 06. Kusadasi – Samos / on cruise. Arrival in Kusadasi early in the morning and depart for your included excursion to ancient Ephesus, and the covered bazaar in Kusadasi. In the afternoon, the ship will arrive in Samos. During your included tour, you will explore the island of Pythagoras, starting from Vathy with a winery visit, a scenic drive and the village of Kokkari. Day 07. Milos / on cruise. Arrival in the morning at the unique island of Milos. Spend the day exploring the magnificent island with the unique morphology and the unparalleled beaches. Day 08. Piraeus / Departure. Arrival in the port of Piraeus. 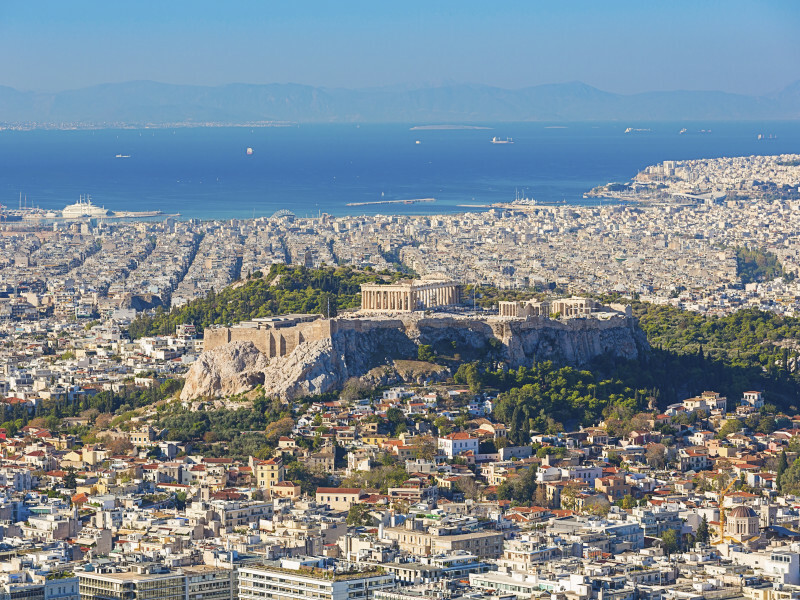 Transfer to the Athens airport, your hotel or any other port in Athens. Apart from the transfer to the port or the airport, no other service is included in the final day of the trip. This is the end of our trip. Kindly, let us know if you need any extra travel services to arrange your return to your home country or, in order to continue your trip to any other destination. The 4-days/3 nights cruise to the Greek islands, with all meals, drinks package, and the two above mentioned shore excursions included.